Chancellor Wen-Hwa Lee led 6 delegates to join the first CMU-UT Joint Symposium hold in University of Tokyo. Two universities signed MoU, and will start the exchanging of med students and postgraduates from the summer of 2019. 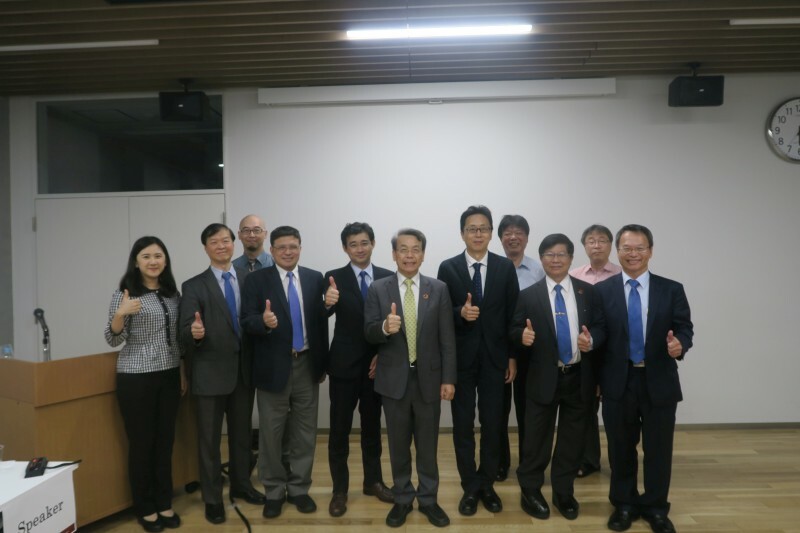 After joining the CMU-NU Joint Symposium at Nagoya University, CMU delegates visited the University of Tokyo on June 20th for the first CMU-UT Joint Symposium. The University of Tokyo is a public research university established in 1877. It is one of Japan's most prestigious universities. The university has many notable alumni, including 17 Prime Ministers, 9 Nobel Prize laureates, 3 Pritzker Prize laureates, 3 astronauts, and 1 Fields Medalist. The Superintendent of the college of Medicine, Professor Kohei Miyazono, together with Professor Masa JIMBA and Professor Akira Shibanuma welcomed the CMU delegates. During the joint symposium, delegates from the two universities discussed on the future collaboration on the topics of stem cells, AI, and cancers. 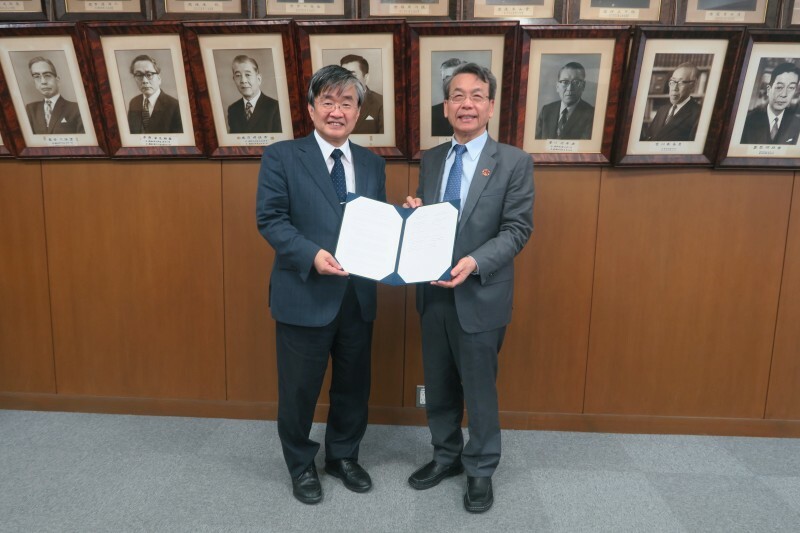 Chancellor Wen-Hwa Lee and Superintendent Kohei Miyazono respectively represented CMU and UT to sign MoU on the exchanging of medical students and postgraduate. The two universities also agreed on holding joint symposium annually in order to strengthen the international research collaboration. Besides the topics abovementioned, the future joint symposium will also cover themes such as cancer genomics, neuroscience, and public health.